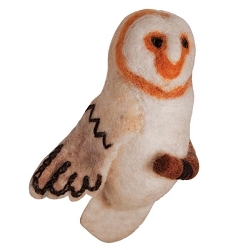 Home > Nature Gifts/Decor > Cuddlekins Plush Stuffed Animals > Cuddlekins Barn Owl 12"
Cuddlekins Barn Owl 12" - Who's your new best friend? 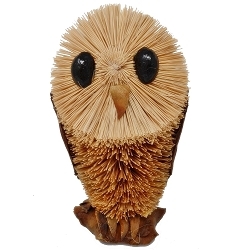 This adorable stuffed barn owl, that's who! 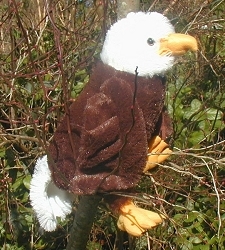 Its distinctive white face is hooded by a brown head, with brown stripes across its wings and a fluffy white underbelly textured like feathers. 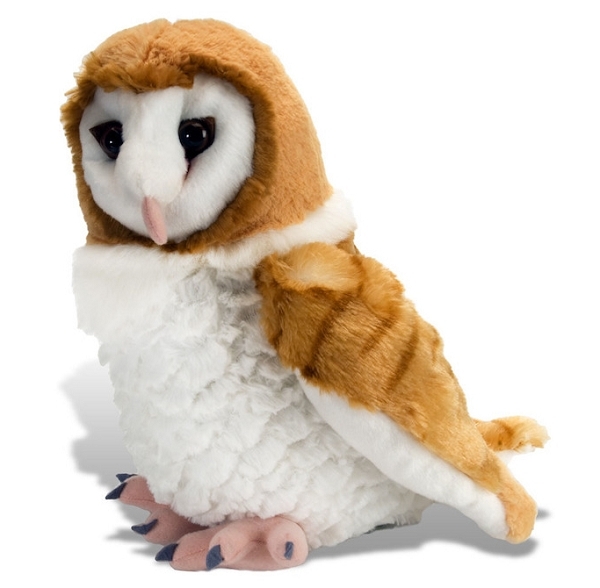 From the details on its wise face to the claws on its feet, this 12-inch stuffed barn owl brings realistic adventure to flight. 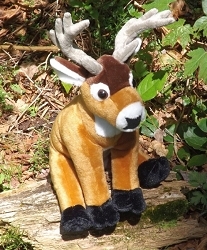 Cuddlekins stuffed animals by Wild Republic are prefect for all animal lovers. 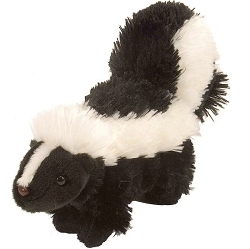 Cuddlekins stuffed animals are bean-weighted with floppy style bodies that are made to be pliable and cuddly. 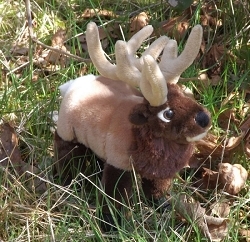 While their shape and coloring is made to realistically represent actual wild animals, Cuddlekins tend to have a fun and cartoonish appearance rather than being extremely lifelike in their facial detailing. They smile a lot more than real wild animals! 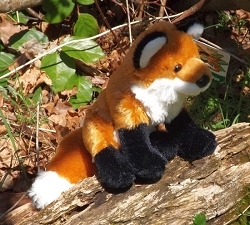 Cute Cuddlkins stuffed animals, are made with high quality material. 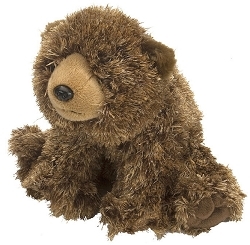 A soft and cuddly Cuddlkins bear, tiger, leopard, seal, owl, dog, elephant or other plush wildlife toy is a great gift item for any age. 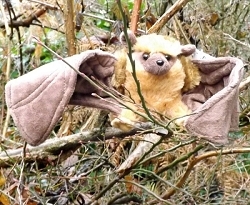 Our most popular nature-inspired stuffed animals, Cuddlekins are the perfect companions for all of your wild adventures. Available in a variety of sizes, you’re sure to find the perfect size for any young explorer. 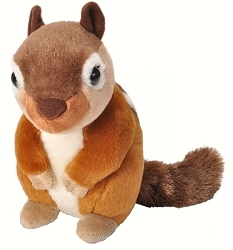 And with realistic markings and lifelike features, Cuddlekins look just like the animals you’d find in nature! Please keep in mind that these size classes are not exact measurements. 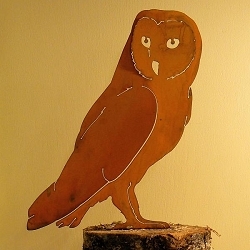 A 12 inch Cuddlekin will measure close to 12 inches but might be slightly more or less than that depending on the animal.